Shhh...North Carolina Obamacare premiums are a "trade secret"
These North Carolina insurers say their Obamacare premiums are trade secrets. North Carolina will have three insurers offering plans on the Obamacare state-based exchange. 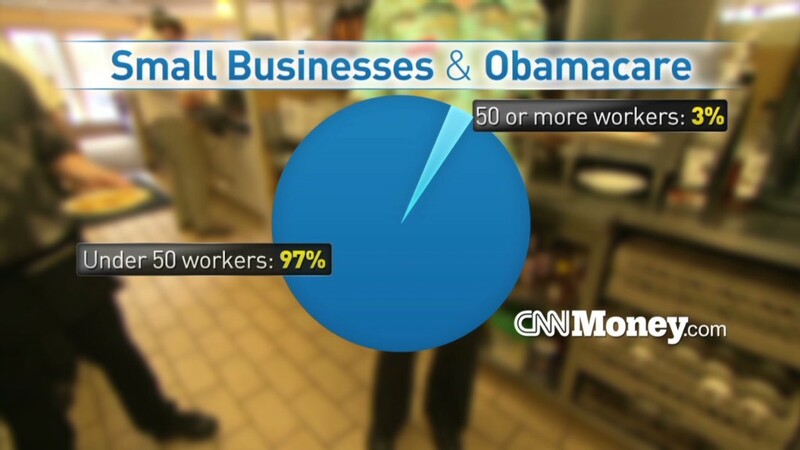 What will the premiums be? Well ... that's a trade secret. Unlike its peers in other states, the North Carolina Department of Insurance is not releasing much information about the plans that will be available in its exchange because insurers have declared the details to be a "trade secret." State disclosures of Obamacare premium rates are being closely watched nationwide as the state exchanges prepare to open enrollment on Oct. 1. Several blue states, including New York and California, have said they expect consumers to pay less for insurance, while red-leaning states that have opposed Obamacare are signaling that premiums will soar. 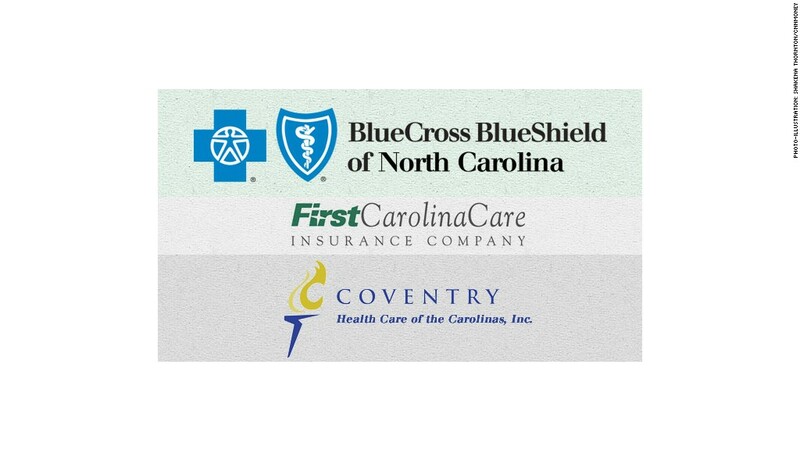 The three insurers who will be on the North Carolina exchange, one of 33 to be run by the federal government, say that their rates are not final until the feds sign off on the plans. Until then, they consider it a competitive secret. "It's a work in progress right now and it's not unusual that we would protect it while the process is going on," said Lew Borman, a spokesman for Blue Cross Blue Shield of North Carolina. The company did say in a presentation earlier this year that it expects about two-thirds of enrollees to see either lower rates or rate increases similar to previous years, while one-third will see larger premium increases. The federal Department of Health and Human Services plans to release the rates for North Carolina and other states with federally run exchanges in September. It's not unusual for insurers to keep their calculations under wraps, though the process is becoming more open, said Gary Claxton, vice president at the Kaiser Family Foundation. In some states, insurers have asked for the information to remain secret, but state officials have denied the request. Instead, the trend is to make more data available online. FirstCarolinaCare, a smaller, non-profit insurer making its first foray into the individual market, plans to release its rates this week on its website. Though the company usually stamps "trade secret" on nearly every page of its rate filings, it doesn't think it matters at this point. "It won't make a difference competitively, but it may get people thinking about the exchanges sooner," said Ken Lewis, president of FirstCarolina, which will offer 16 plans on the exchange. North Carolina isn't the only state to keep mum on the rates. Minnesota state law prevents it making the premiums public until the policy's effective date. So state officials have asked insurers who will offer plans on the exchange to change the effective date to Sept. 6, from Oct. 1, so residents can get access to the information before the exchanges open. Getting rates, doctor networks and plan information to consumers early is crucial, said Katherine Baicker, professor of health economics at Harvard. "All of that transparency is important for people to make well-informed decisions," she said.